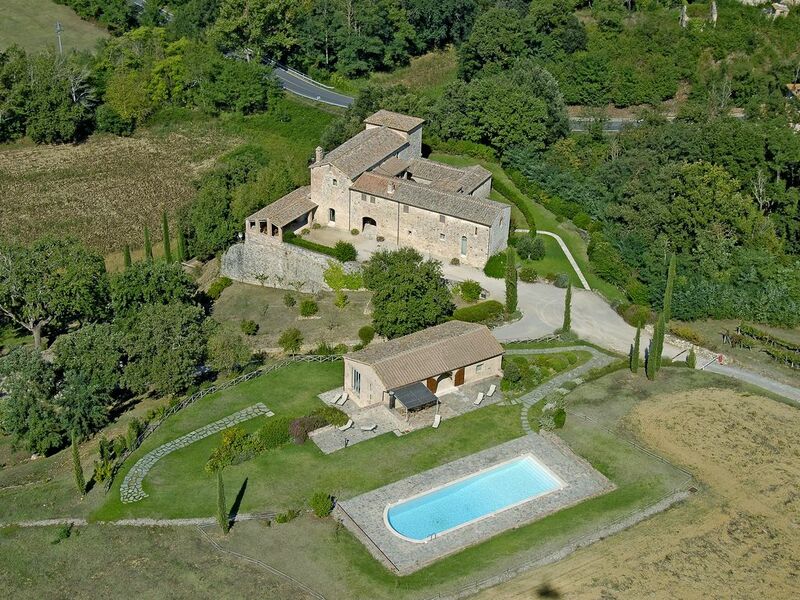 The BnB is located in the countryside in the hills of the Sienese Chianti area. the structure is a former convent converted into a B & B. There are ample outdoor spaces available relaxation area equipped with umbrellas and deck chairs, a swimming pool, solaruim. The Camera Badessa e Novizia are two elegant connecting rooms, both with private bathroom, one with hydromassage and the other with a shower. Near the B & B there is our farm where Chianti wine is produced. The farm has a wine shop and a restaurant where it will be possible to eat typical Tuscan dishes at kilometer 0.